Just finished a diverse series of small originals depicting some of Arizona's bird species. 20 birds were rendered in watercolor, ink, colored pencil, or silk painting, some on thick and textured watercolor paper, others on specialty papers with colored or flecked backgrounds. Below are just a few: Berylline Hummingbird, Elegant Trogon, and Scott's Oriole. Stay tuned for the next art challenge! 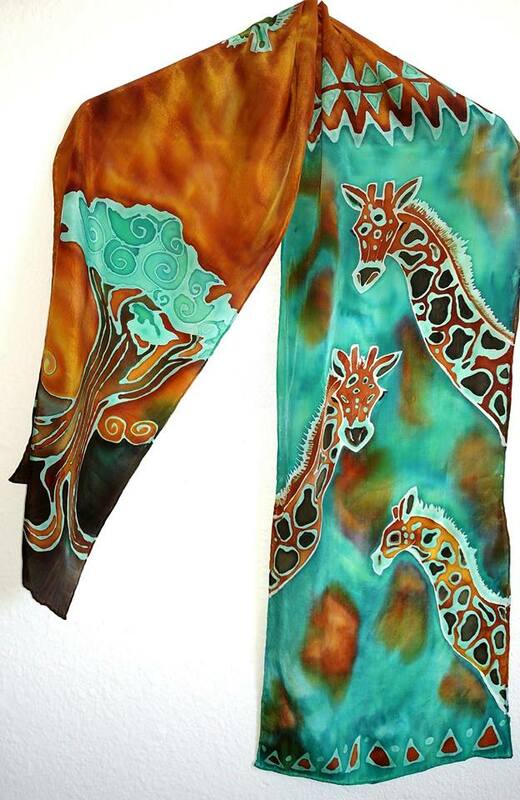 Looking for an artistic scarf to add to your wardrobe? You can buy a Raebird Creations original design or commission one. Commissioning a scarf allows you to participate in the creative process. 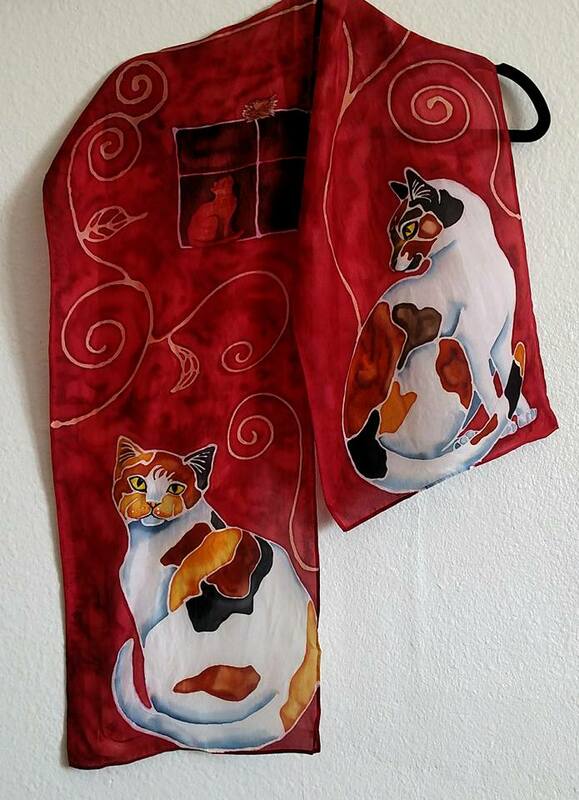 You imagine the scarf and I'll bring it into existence! 1. Keep the description simple. Too many images or requirements may result in a cluttered-looking design. 2. Think of a color scheme. Suggest no more than three colors. Imagine these colors side by side and choose colors that fit your aesthetic. 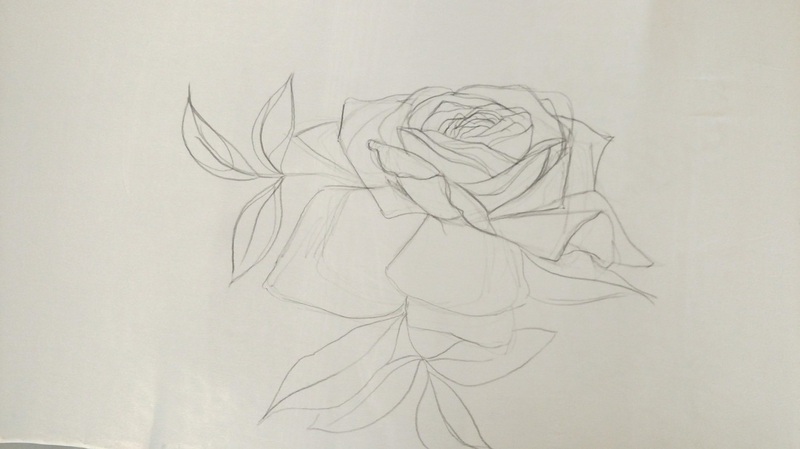 Try using colored pencils to juxtapose different colors and see what you like. You may want a certain species of animal, flowers, or certain colors, but steer away from over-describing what the end product should like. There should be enough wiggle room for the artist to be creatively inspired and enjoy making the scarf. 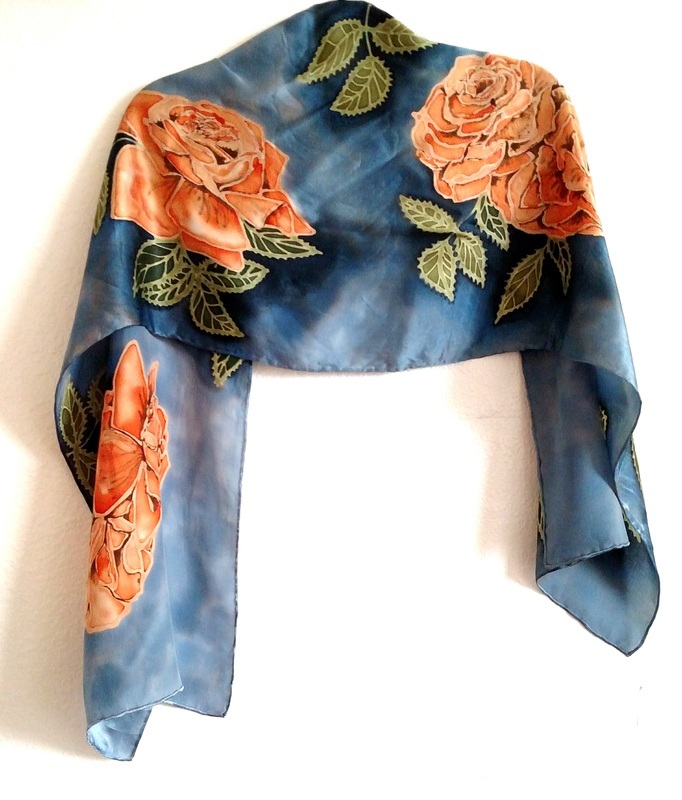 Some of the best scarves arise with just the right mixture of structure and spontaneity! 4. Choose a size and silk type. You can browse here. 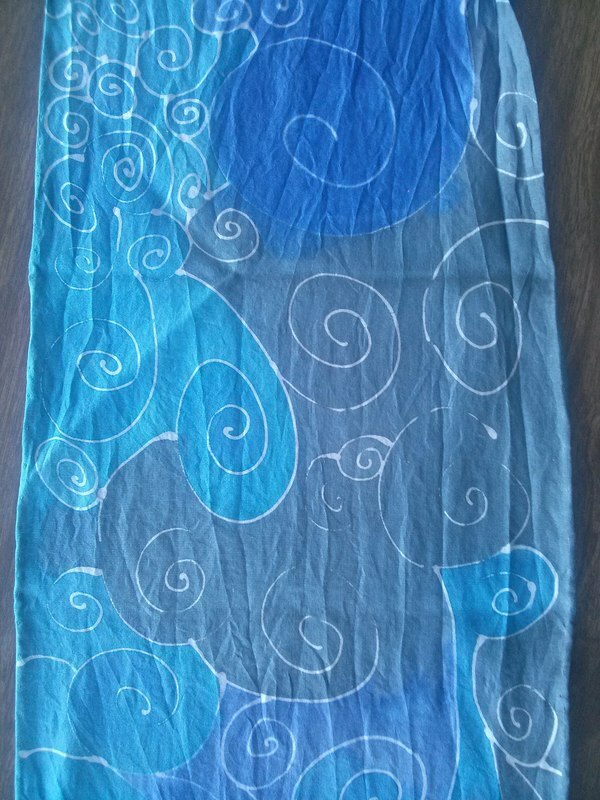 Habotai is a light silk, less expensive, and great if you live in a hot climate. 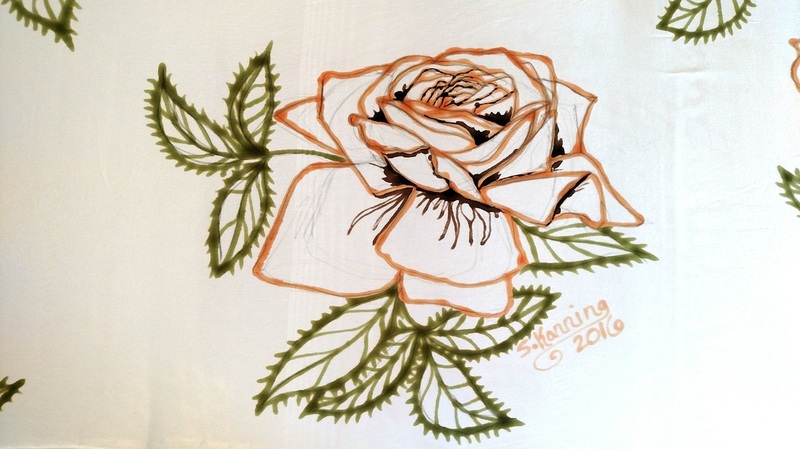 Silk satin has sheen and lustre. 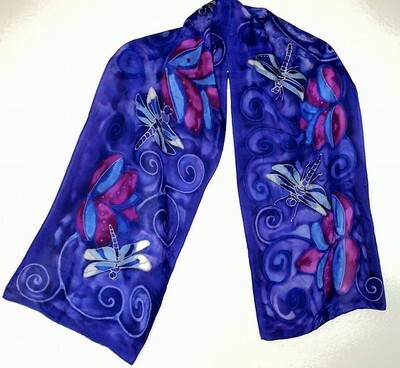 If you're commissioning your first scarf, habotai or silk satin are great options. If you want a rectangular scarf, consider 11 in. x 60 in. If you want a square scarf, 21.5 in. x 21.5 in. (or a similar size), works great for neck-wearing or for headbands. 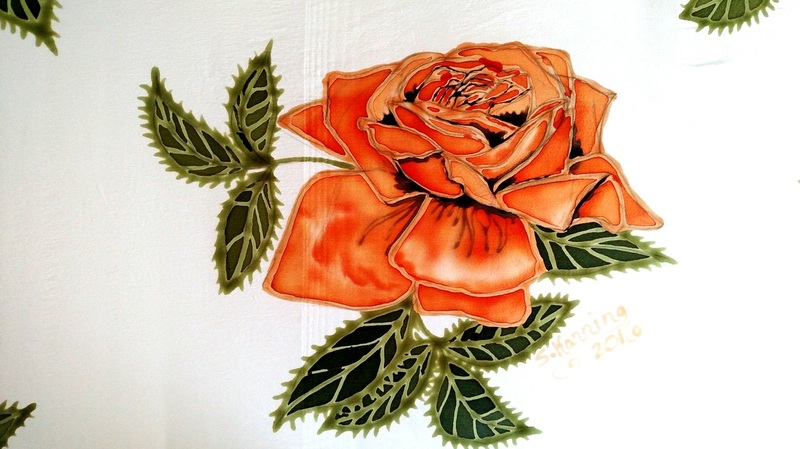 A commissioned scarf can range from $65-150, depending on silk size and design. 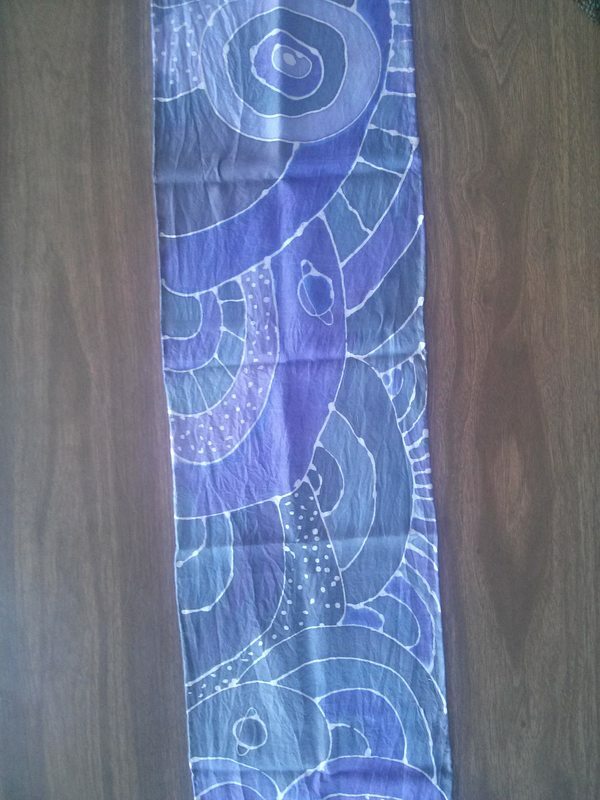 A $65 dollar scarf, for example, would be on habotai silk, 8 in. x 54 in., simple design using the serti method (the end result can look like stained glass, very beautiful). Prices rise with some of the heavier, fancier silk types, larger sizes, and more complex designs/illustration. ​Ready to order? Click here. 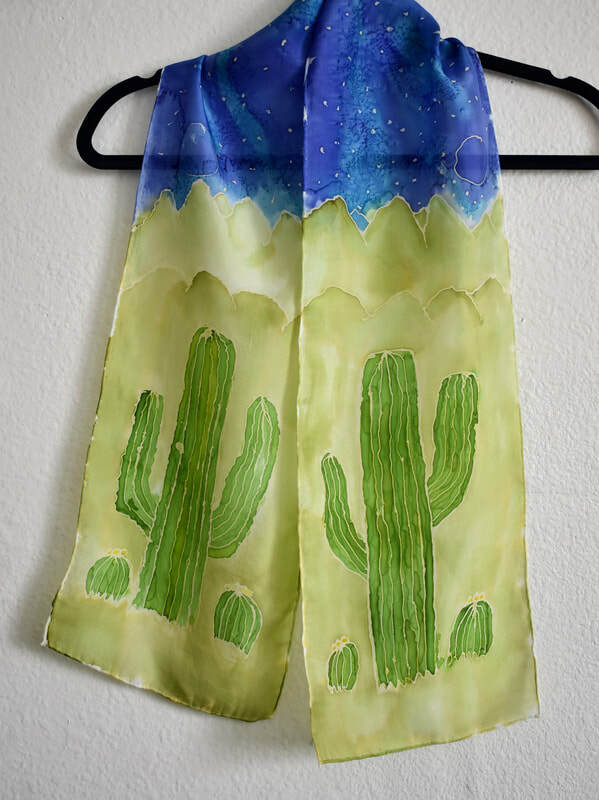 Above are three examples of commissioned scarves. The possibilities are endless!